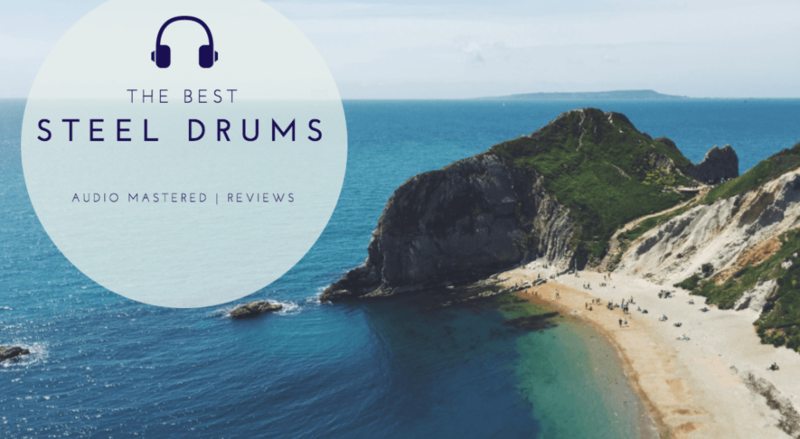 / The Best Steel Drums For 2019 – Take A Trip To The Island! The Best Steel Drums - Take A Trip To The Island! Comes with case, stand, mallets, and song book. Looking for steel drums for sale? You're not alone. Because of it's unique sound, many people are looking to get their hands on a traditional steel drum. Unfortunately, many steel drums can be prohibitively expensive (over $1000). Luckily, nowadays it's possible to purchase a steel drum for under $200 and have it delivered straight to your door! This article will give you a good sense of how to select your steel drum and suggest two of our favourites. We'll quickly provide a little background on steel drums for context. Next, we'll give you all the information you'll need on how to select your steel drum to ensure you get the best. Finally, we'll show you our top picks for steel drums that are accessible for everyone. This article was intended to be a guide for someone who has never bought a steel drum before. By the end of the article, you'll be able to confidently select the perfect steel drum. Steel drums were originated in the late 1930s on the island of Trinidad. The steel drum is traditionally made for an oil drum, but today is made of high-quality steel. Originally, the bottom of an oil drum was first pounded into a bowl, then tuned with hammers to create a resonating surface. Steel drums were first played by lower-class rebellious teens during a local ban on drums. Revelries between steel bands soon started, complete with band wars. While stylistically versatile, common steel bands have a rhythmic structure related to Calypso music. Steel drums were first played by lower-class rebellious teens during a local ban on drums. Revelries between steel bands soon started, complete with band wars. While stylistically versatile, common steel bands have a rhythmic structure related to Calypso music. The steel drum isn't actually a drum at all, but an idiophone. The entire drum vibrates instead of just the drum skin. The popularity of the steel band has grown and is now a common instrument all over the world. While they are most plentiful in Trinidad and Tobago, other countries, such as Japan, are now hubs of steel band activity. The size of the drum is one of the most important considerations you need to make when selecting your steel drum. Drums can range in size from 11'' to 23''. Drums in the 11''-12'' range are perfect for beginners or small players. Drums in the 14'' range are perfect for all musicians. The larger drum sizes will stay in tune longer and provide greater longevity of intonation over the years. If you are looking for a professional level drum, you should be looking for a drum somewhere in the 22'' - 23'' size range. The number of notes on the drum will also be dependent on the size of the drum. Most beginner friendly drums have around 8-9 distinct notes available to play. Each steel drum will be tuned in a different key. For example, some drums are in C major and span 1.5 octaves. There is an array of different tunings and note arrangements available on the steel pan drum because no standardized pitch layouts exist yet. 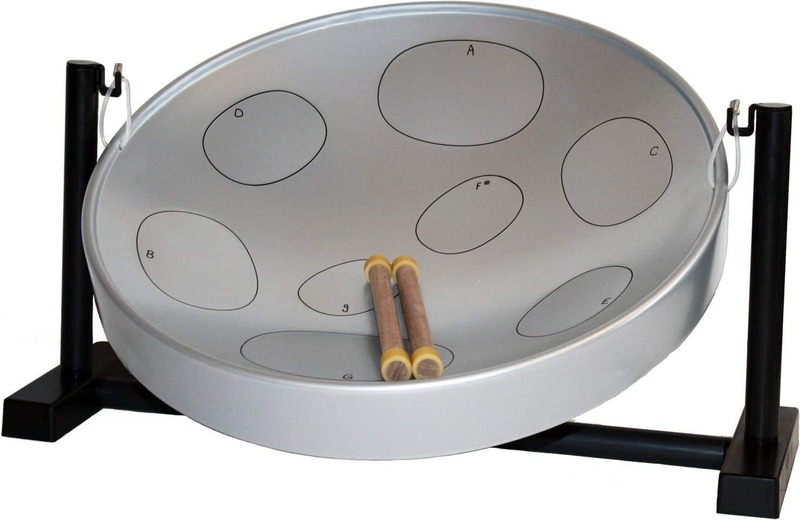 If you are looking for your first steel drum, considering picking a steel drum in the pentatonic scale, as this will ensure no note sounds like a mistake! The price of a steel drums span a huge range. While professional, handcrafted steel drums can cost thousands of dollars, we've found two beginner friendly options under the $200 mark. These will make perfect instruments for the beginner or intermediate musician. If you are wanting to spend a little more, you may want to consider contacting one of the many companies that will custom make a drum to suit your needs. Below are our two top picks for steel drums. We've kept our picks friendly for beginners with both options available from Amazon. Enjoy! The Jumbie Jam Steel Drum from Panyard is a perfect steel drum for any level of player. It's a beautifully constructed drum that rivals professional level drum priced over $1000. This drum is perfect for the beginner player. It's extremely easy to use and has a fantastic overall tone. There is no previous skill required, or any background in music reading. The notes on the drum and in the included book are marked by the note letter. The stand height is adjustable and collapsible, making it very portable. 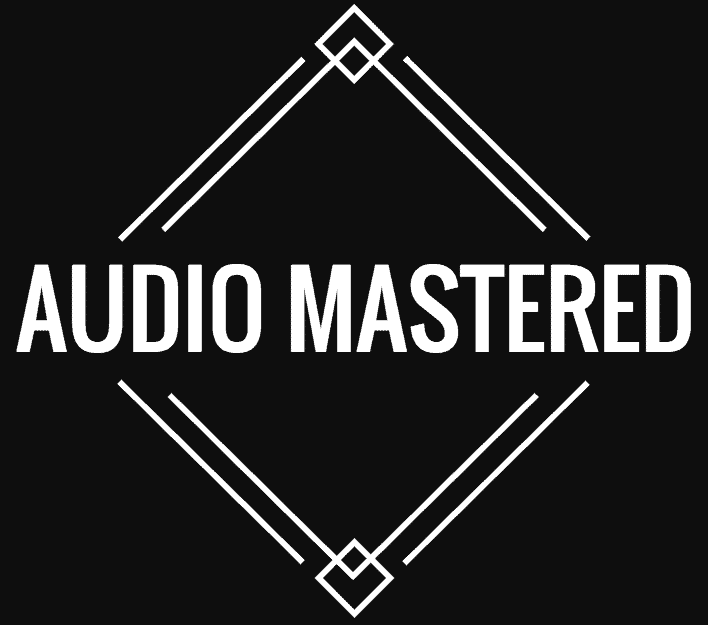 If you are looking for a drum package that includes everything you need to start playing, this is it. Our favourite feature of the Jumbie Jam is the quality of the tone. The drum itself is hand made in the US and has a surprisingly bright tone. Because the drum is larger in diameter, it will stay in tune longer compared to smaller drums. 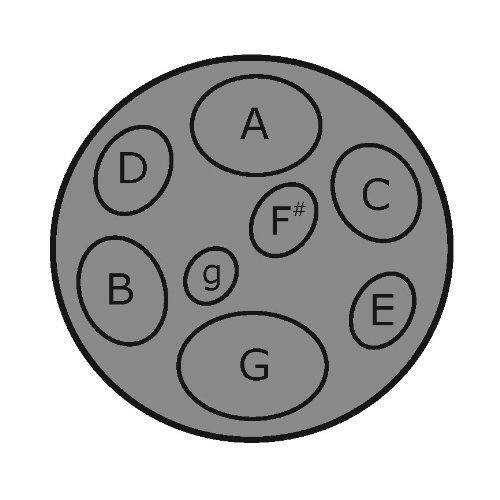 The larger diameter also increases the longevity of the intonation over the years. The best word to describe the Jumbie Jam is versatile. It is a combination of simple design, ease of use, and durability - making it a fantastic instrument for all ages and all music ability. The drum package includes a beginner 's guide and songbook - a helpful resource for anyone looking to get started on their first drum. The drum only has 8 notes, which is far less then the complicated and expensive 32 note professional drum. Because the drum is so beginner friendly, it was selected for a "Best Tools For School" award by the National Association of Music Merchants. Bottom Line: A perfect steel drum for all ages and skill level. The quality for price here is exceptional. 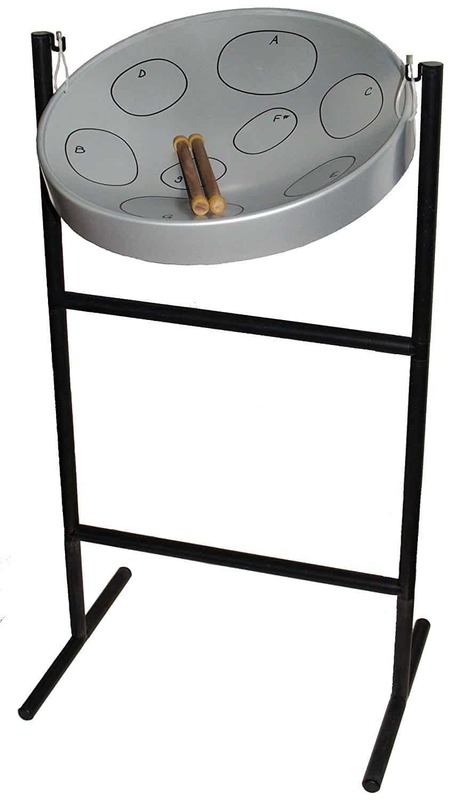 We can confidently recommend this drum to anyone who is considering buying a steel drum. ​Thumbs up! This drum is similar to Jumbie Jam drum found above. Everything above applies to this drum, except this drum is designed to be played on a tabletop instead of a stand. If you prefer to be seated when playing your instruments, or don't have room for the complete stand, this is your best option. The price of the table top drum is also lower without the standup stand! Bottom Line: Another perfect drum for beginners who prefer to be seated when playing or don't have the room for the full stand. Thumbs up!